We seem to be enjoying something of a heatwave at the moment. While most of us are enjoying the Mediterranean-like climate, employers need to be aware of their responsibilities to workers when temperatures rise. In the UK there is no specific maximum temperature for a workplace. However, it would be wrong to think that employers can simply ignore the heat. The Health and Safety Executive (the HSE) states that a “reasonable” temperature should be maintained inside the workplace. What is reasonable will depend on the type of workplace and the work being done there. For example, what might be acceptable in a kitchen, may not be reasonable in an office. Always provide suitable drinking water in the workplace. 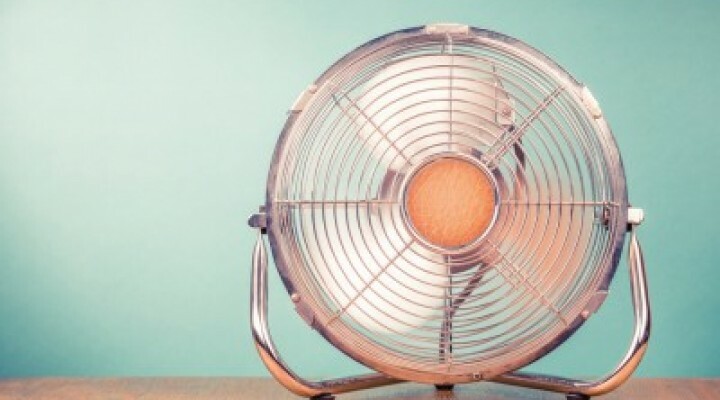 Consider the use of air conditioning / fans to cool workplaces. Encourage staff to draw blinds and curtains, a measure which can keep a room significantly cooler. Consider relaxing the company dress code, to allow staff to wear cooler clothes. Be particularly mindful of those who may be fasting for religious reasons or more vulnerable members of staff, for example those who are pregnant or those with disabilities. Takes steps to ensure that those working outside have appropriate clothing and sun cream. Allow staff to have regular breaks. Buying staff cool drinks and ice creams, can help to maintain morale. If you require advice on this or any related matter, please do not hesitate to contact us.